Geneva, Switzerland 12 December 2017 – Today MSC Cruises announced the line-up for the official launch and Naming Ceremony of MSC Seaside, which will be held on December 21st in PortMiami. As part of the traditional Naming Ceremony that is held for every new ship, MSC will welcome special guests and entertainment, Miami authorities, global media, and key partners from across the travel industry. For this very special Miami launch, MSC Cruises is proud to reveal an international list of celebrated invitees that reflects the Company’s European heritage and global presence. Headlining entertainment for the event will be international superstar, Ricky Martin, who will perform some of his most popular hits. Renowned for bringing Latin music to the forefront of popular music, Ricky Martin is a worldwide star who has recorded in many languages, and truly encompasses the international spirit of MSC Cruises and the city of Miami. 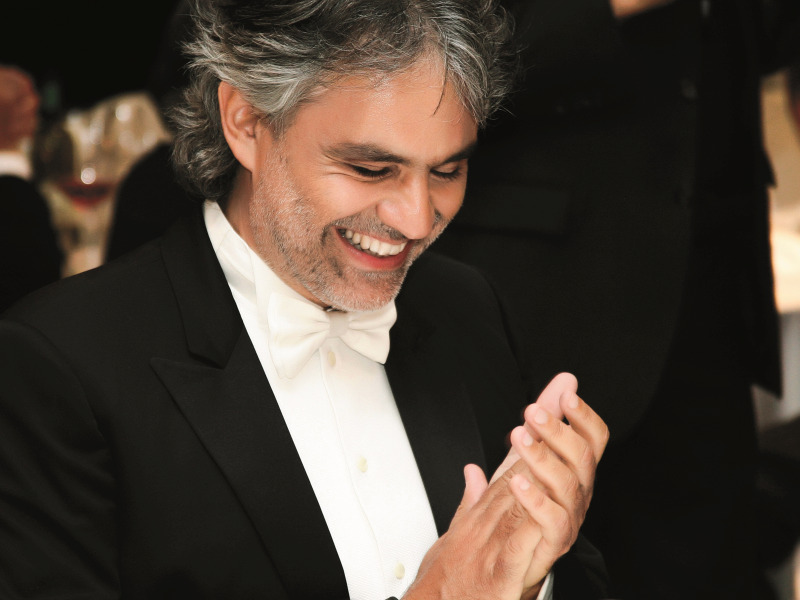 Also taking to the stage will be world-famous tenor, Andrea Bocelli, whose dazzling classical career has taken him all over the world – including performances for four U.S. presidents, three Popes, the British Royal Family, and several Prime Ministers, to name just a few. Making a guest appearance at the event will be Miami football legend and Hall of Fame quarterback, Dan Marino, who played for the Miami Dolphins for 17 years. MSC Cruises signed a partnership with the Miami Dolphins in October of this year, becoming the official cruise line for the team and further strengthening its relationship with the South Florida community. Fans and guests will have the chance to experience the Miami Dolphins at sea and meet team alumni on a themed cruise aboard MSC Seaside in 2018. In charge of it all will be actor and popular American TV host, Mario Lopez, who will serve as the Master of Ceremonies for the evening. Lopez will welcome guests to the star-lit festivities on MSC’s “Blue Carpet,” where celebrities will give interviews, take photographs, and meet the crowds. 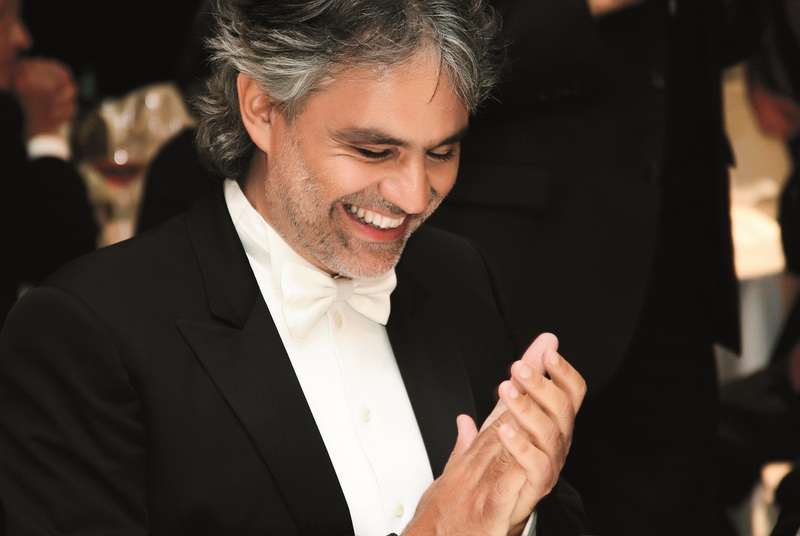 Lopez will then take to the stage to host the evening’s entertainment. An MSC Cruises’ Naming Ceremony would not be complete without the ship’s Godmother, Sophia Loren, who has played the leading role in this time-honored tradition since 2003. As one of the most celebrated Italian actresses of our time, the glamorous Sophia Loren will christen the ship with a ribbon-cutting and officially name the spectacular vessel, MSC Seaside. But the main star of the show will be none other than MSC Seaside. Quite unlike anything else at sea, MSC Seaside will shine among Miami’s skyline – commanding attention with its revolutionary design. Inspired by the architecture and lifestyle of Miami, the ship will be right at home in warm South Florida waters. The state-of-the-art ship will offer world-class entertainment, a range of international dining concepts, a gorgeous spa, outstanding facilities for families, a private yacht club (MSC Yacht Club), and expansive outdoor spaces. The striking MSC Seaside is just one more reason for guests all over the world to join MSC Cruises on an unforgettable trip that follows the sun.